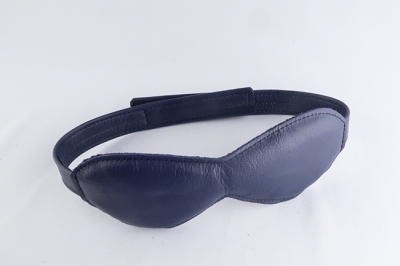 Padded luxury for optimal sensory deprivation. 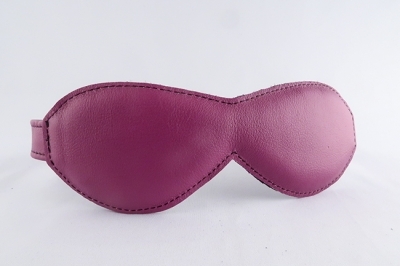 Relax into a sensory dream with our new Nicki pink or Prince purple padded leather blidfold Luxurious soft garment leather constrcution with comfortable low profile velcro closure. Constructed of soft comfortable garment leather with concave eye area that greatly reduces pressure on the eyes. Great for contact lens wearers.